It is a standard Heaven Scent Home Cleaning session with more attention to detail. 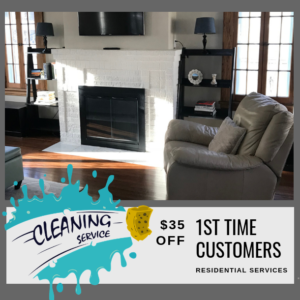 When you do not use a cleaning service on a regular basis, certain areas tend to be neglected, either because you simply forget or are in a rush to complete your own cleaning. We can take care of that. Our deep cleaning professionals know exactly where to focus their efforts on, whether it be under your bed or that corner that you haven’t attempted to clean in months. 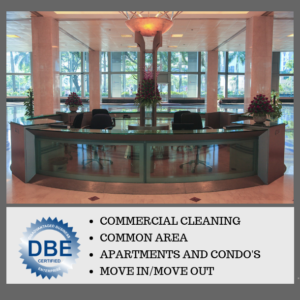 We prepare your home for easier cleanings in the future. Trust us, you won’t be disappointed! Heaven Scent Home Cleaning specializes in deep clean house cleaning and maid services. 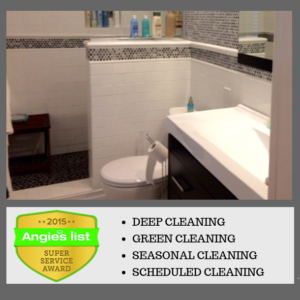 Our deep cleaning service includes everything in a routine house cleaning but with extra care and thoroughness. This is perfect for making your home clean, sanitized and sparkling like brand new, just the way you want it. For service, you can trust contact our preferred vendors and mention Heaven Scent Home Cleaning referred you.